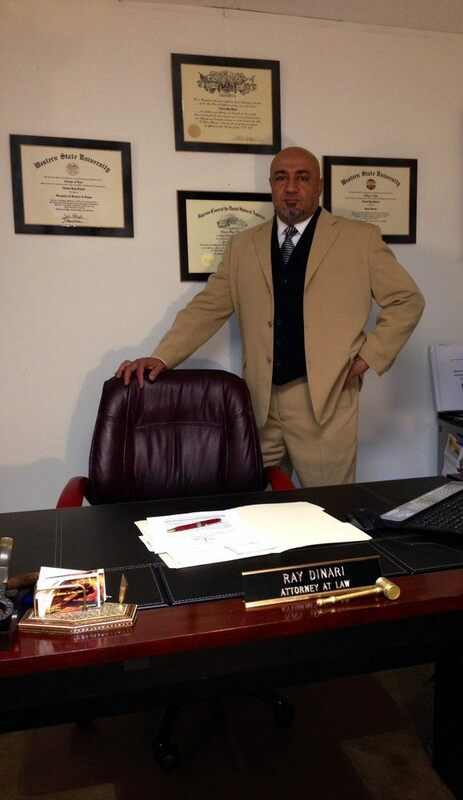 Ray Dinari is a wonderful DUI lawyer in Fullerton. This guy saved me from the worst things that could happen to me after a huge mistake that my family has not been able to forget. I have been very ashamed with them because i never meant what i did but unfortunately things happen and i had to look for a DUI lawyer that could give me my life back and let me continue with it. So, as soon as i knew about him, i called him and he was in charge of my case! My case was dismissed and i got a lesson of life! Thanks Ray! Although DUI offenses in California are usually misdemeanors, there are certain circumstances that could warrant a felony DUI conviction in California. Specifically, a fourth or subsequent DUI offense is a felony crime in California. This crime can lead to up to three years in a state prison, as well as the permanent loss of your driver’s license. You can also be charged with felony DUI in California if your DUI caused severe injury or death to another individual. Depending on the facts of your case, you may be charged with either, DUI causing injury, vehicular manslaughter, or even second-degree murder. Finally, you can also get a felony DUI conviction if you have been convicted of felony DUI in the past. This means that if your first DUI offense caused injury and constituted a felony DUI, then any subsequent DUI could count as felony DUI. WHAT IS A DUI WITH INJURY CASE? As with a charge of vehicle code 23152(a), the offenses are “priorable” and the penalty increases for a second dui and third dui and so on each time you receive a conviction. You have the right to a criminal defense attorney if you are facing DUI WITH INJURY charges. It is to your advantage to contact a defense attorney to assist you with your case, especially if the DUI charges involve claims of injury and great bodily injury. To be able to trust someone with your California DUI defense you need a pre-screened lawyer who understands all the complex laws about blood alcohol content (BAC), breathalyzers, DWI, license suspensions, DMV penalties and new drunk driving legislation. When you are convicted under section 23153 of the California Vehicle Code it means that you have caused injury to at least one other person while driving under the influence. It is important to find an attorney that knows the local laws and can help form a defense that may get the vehicle code 23153 charge dropped. At the Law Office of Ray Dinari, our experienced DUI can help you with questions you might have about the entire DUI process and penalties for an offender. If you need to speak to a DUI attorney Fullerton, California confidentially about your DUI case, please call our office at: (714) 878-0448.